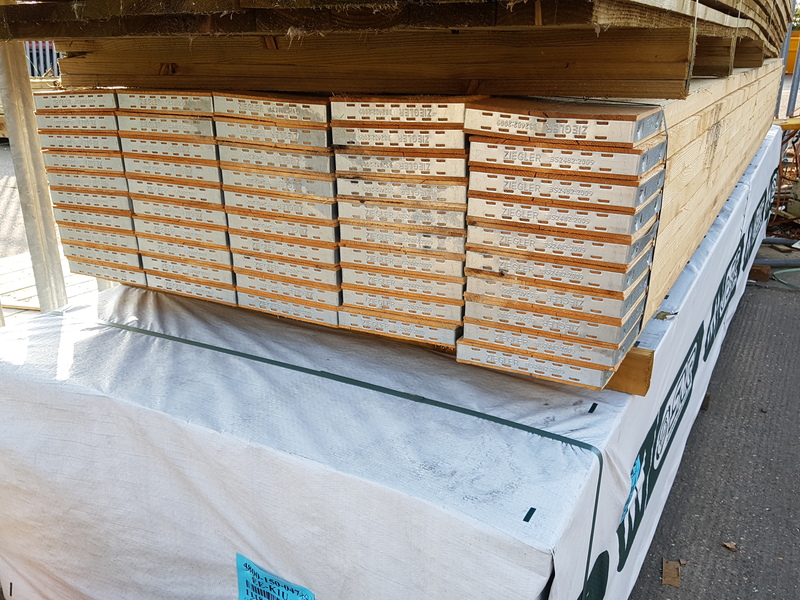 Scaffold boards are now in stock. Measuring 36mm x 225mm available in 3.9 metre lengths. Scaffold boards are for use with scaffolding to create a load bearing platform for safely working at height.